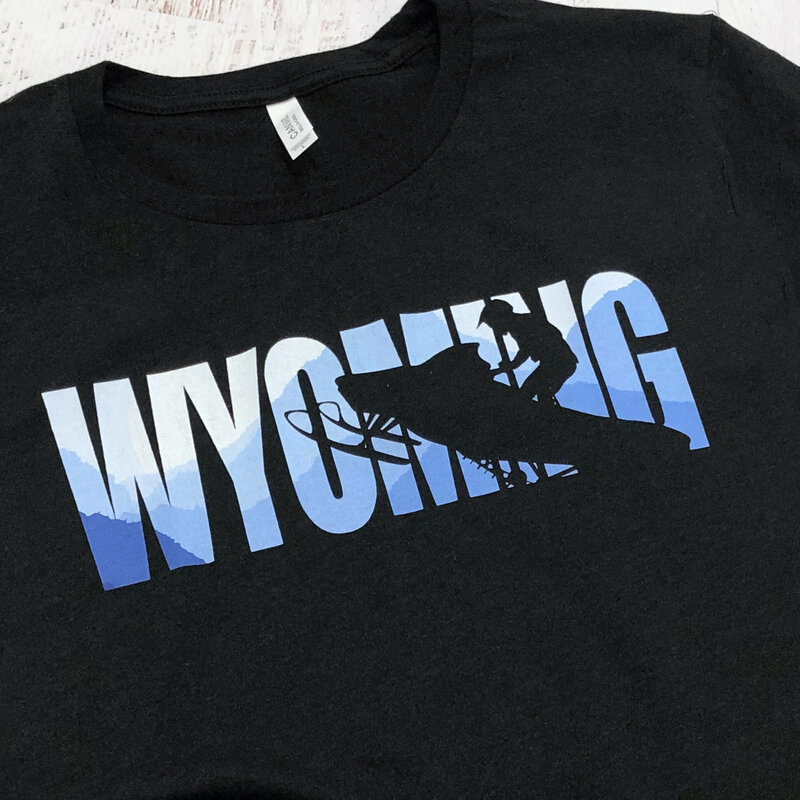 Who DOESN'T love winter by the mountains? 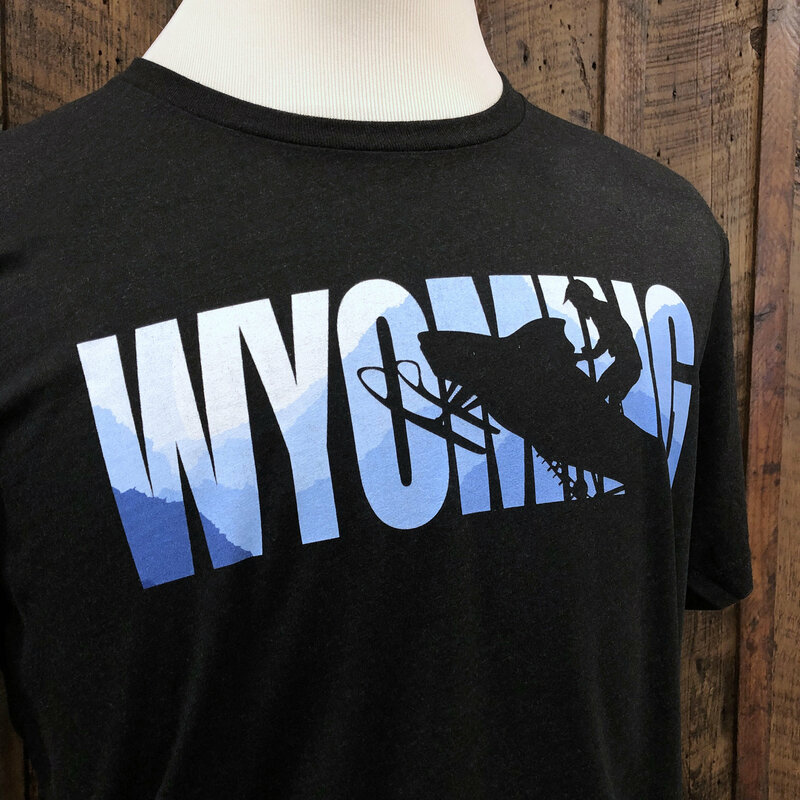 In Wyoming winter means snowmobile season! 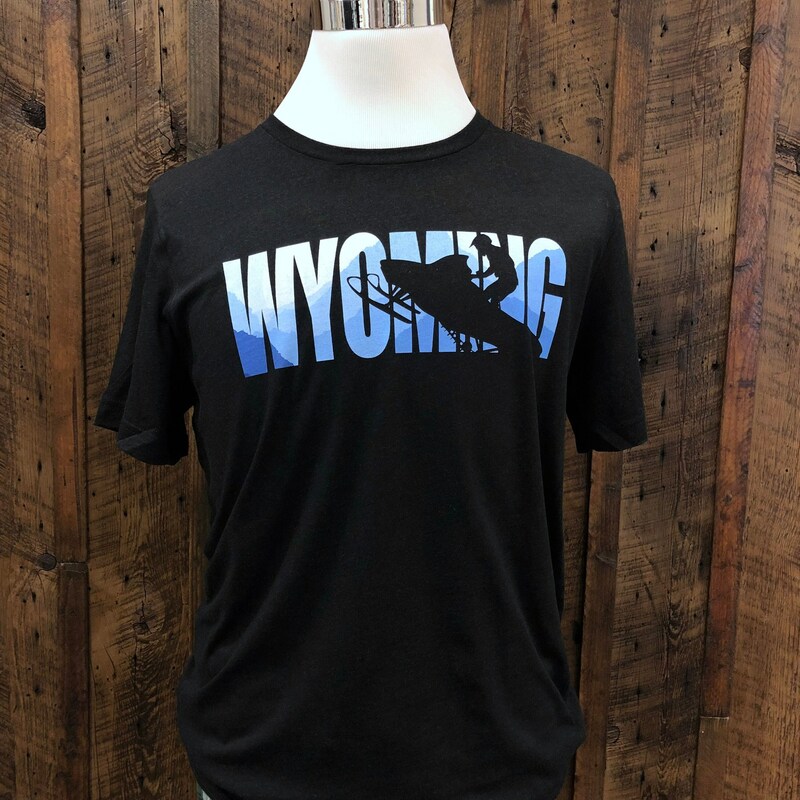 Maybe the one thing we love in Wyoming more than our wildlife is our powder! 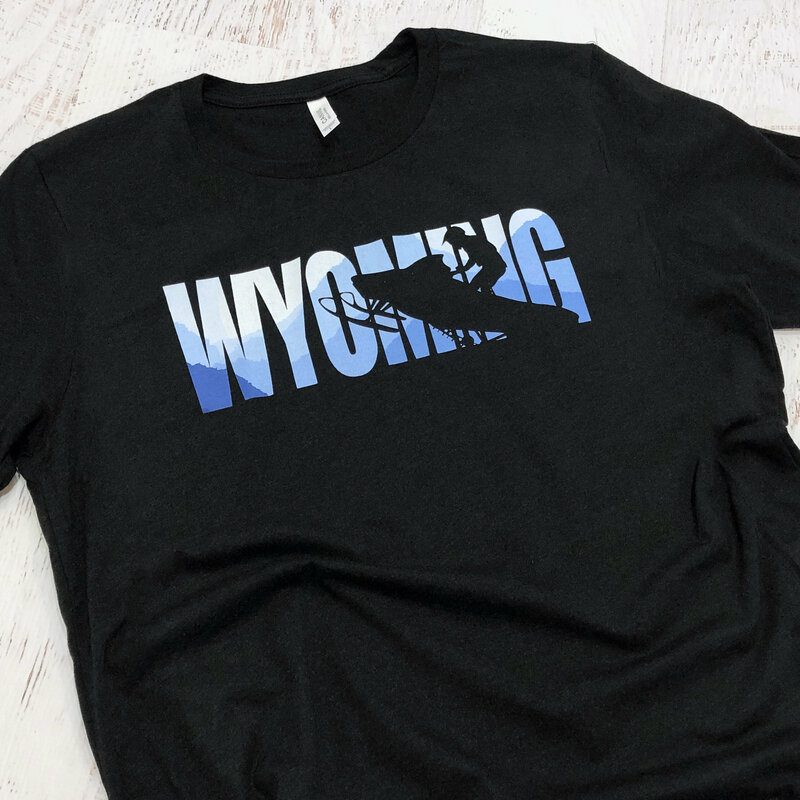 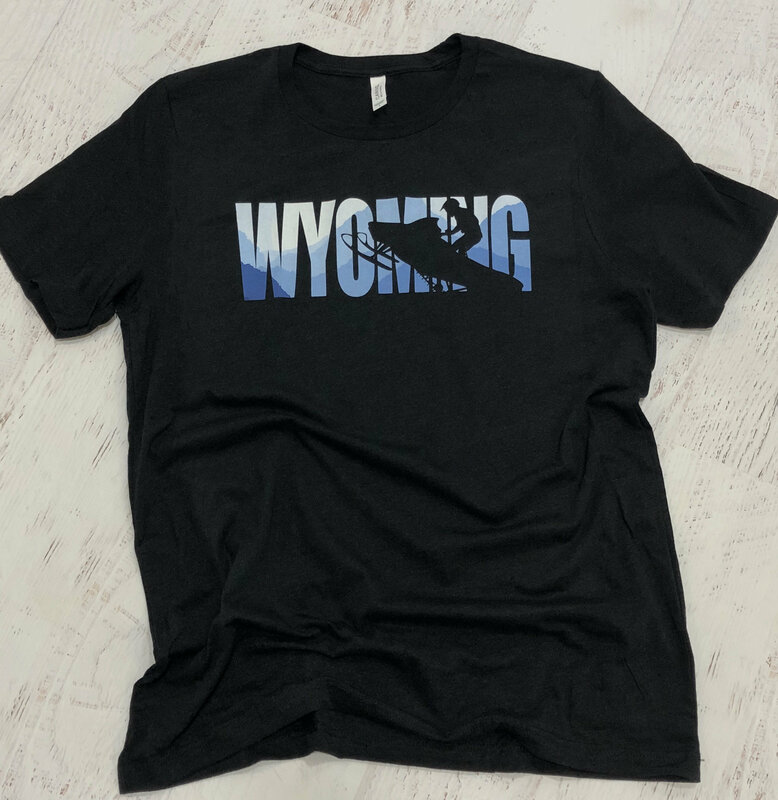 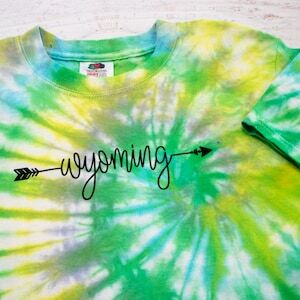 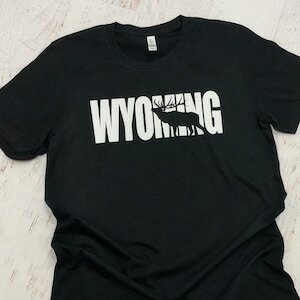 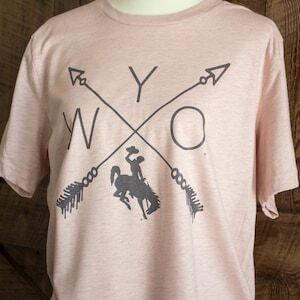 Flatlanders drive hundreds of miles to snowmachine in our Bighorn mountains and now there's a t-shirt to take home. 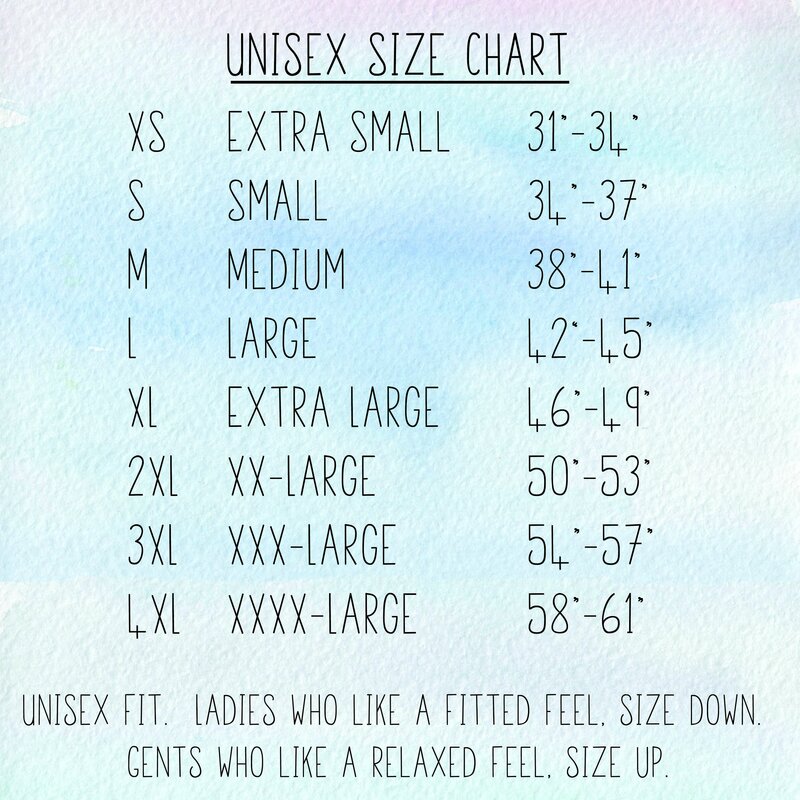 Unisex sizing for men AND women. 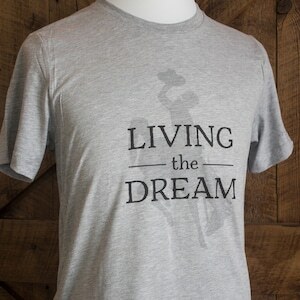 This t-shirt is printed on a crazy soft heathered black tee that is easy to love.